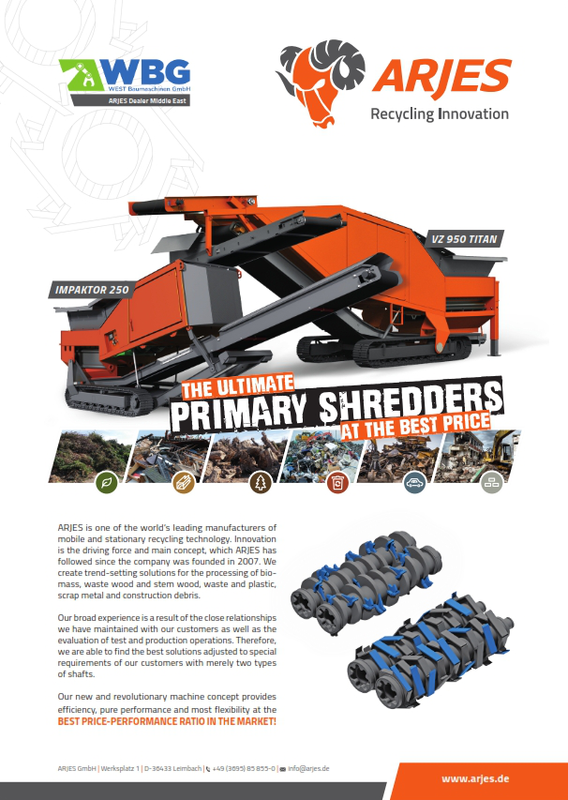 U.A.E., Saudi Arabia, Kuwait, Qatar, Egypt, Iraq, Afghanistan, Jordan and Lebanon. 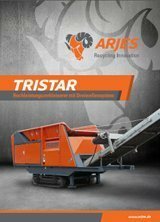 Under the leadership of Norbert and Tetyana Hammel ARJES was founded in 2007 at the current location in Leimbach/Thuringia. 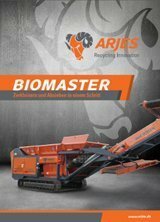 In the beginning a staff of just 19 people worked with great dedication to transform their vision into innovative and economical concepts for the recycling sector. 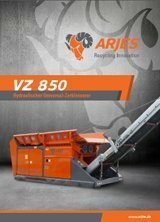 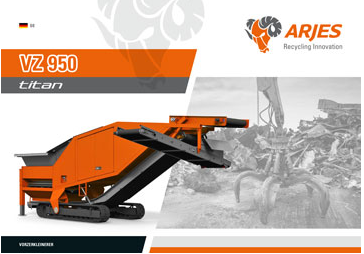 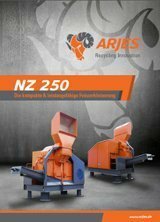 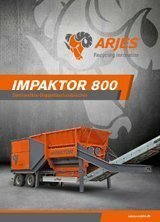 Based on over 30 years of experience in the construction of recycling machinery ARJES develops individual shredding and screening solutions for processing waste wood, green waste, biomass, plastics, paper, domestic and industrial waste, scrap metal, used tires and other materials. 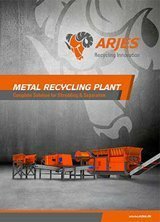 Ferrous and non-ferrous metals are particularly valuable resources. 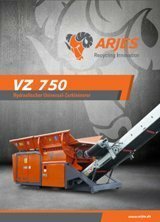 For volume reduction however very durable cutting tools are needed. 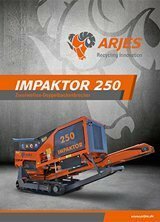 Specifically designed for this application our metal shafts break the material with huge force and produce a final product size of up to 200 mm. 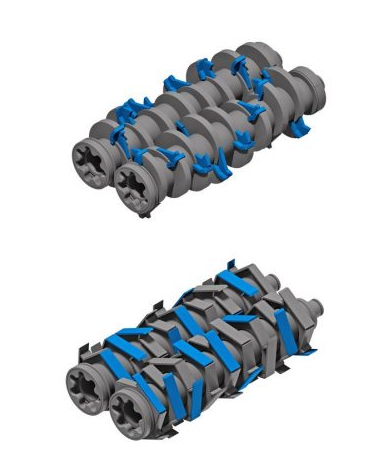 The auto-reverse function prevents a fraction of the blades.